Seattle’s Premier Hard Money and Bridge Financing Lender. Quest IRA administers IRAs for the purpose of investing in “alternative” investments, including real estate, notes, oil and gas, and private placements, just to name a few of the almost endless investment possibilities. All of the accounts offered at Quest IRA are self-directed, meaning you get to make the decisions and our staff will provide expert account administration and transaction support services. We like to say that our best clients are the most educated clients, so in an effort to help you make the best investment decisions, we offer several educational weekly classes in our offices and online. In addition, each month Quest holds many presentations, workshops and seminars across the U.S. to educate people and allow for excellent networking opportunities. As a leading lender in the Puget Sound region, Intrust Funding’s simple and efficient loan and draw process offers funding in as little as 48 hours for securing the best properties fast and reception of construction draws within 72 hours for time-sensitive rehab projects. Contact our loan consultant today at 425-434-9205. 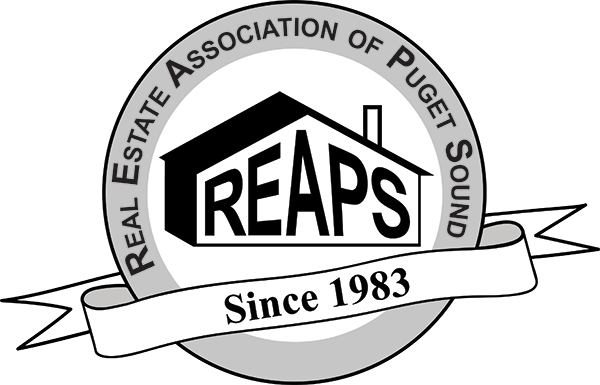 When applying, be sure and mention you are a REAPS member and we will waive our $500 Processing Fee! 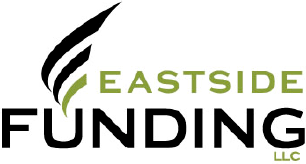 Redmond Funding Group is the preferred hard money lender for residential property investors, real estate agents, and builder/contractors in the Puget Sound region. We will assist you in structuring your loan transaction or we can provide you general information and advice about real estate loans, fixing and flipping a house, or building a new home. Private Money Lender with competitive pricing and reliable, fast, closings. 6 month to 24 month terms. All real estate types considered, all transactions considered (Construction, Rehab, Development). Business or investment purposes only. Private Money/Hard Money Loans Fastest Funding, 10% Down Payments, Remodel Financing, No Credit or Income Requirements. REAPS Members get $300.00 off every loan. Veristone Capital is the leading local hard money lender who provides creative financing solutions for investment properties. Our financing provides real estate investors a quick, reliable, and inexpensive source of capital for their projects. Members of REAPS receive $300 off their processing fee on all loans they close with Veristone. We are a true LOCAL portfolio lender that can help you and/or your clients that may need financing outside of the secondary market/conventional lenders on 1-4 unit properties (and/or commercial deals). Here are some of our niches on our 1-4 unit residential lending platform: No limits on the number of financed properties; No title seasoning requirements; May Allow Vesting as Corp or LLC; 3 years seasoning for foreclosure; 2 years for short sale/BK; We can handle Non-Conforming properties (e.g. unwarrantable condos, 20+ acres, etc. ); Foreign National Program; RSU Income allowed; We do not count your “in process” flips toward qualifying ratios; Asset Depletion; etc. Essentially, we will look at any scenario and approach it from a common sense perspective. Please call us to discuss your scenario today. Website Katherine has been originating loans for investors and REAPS members for 16 years. She can help you with all of your real estate investing needs for both hard money and conventional financing. Website You've come to the right place for home loans. Whether you are purchasing a home or in need of refinancing, this branch of Bay Equity Home Loans is ready to help you through the process. If it’s just information you seek or you are ready to apply for a loan, our Loan Officers will assist you throughout the process.